Anne Palamountain, wife of Skidmore’s fourth President, Joseph Palamountain, was a vital presence at the College during his 22-year presidency (1965-1986)and beyond. 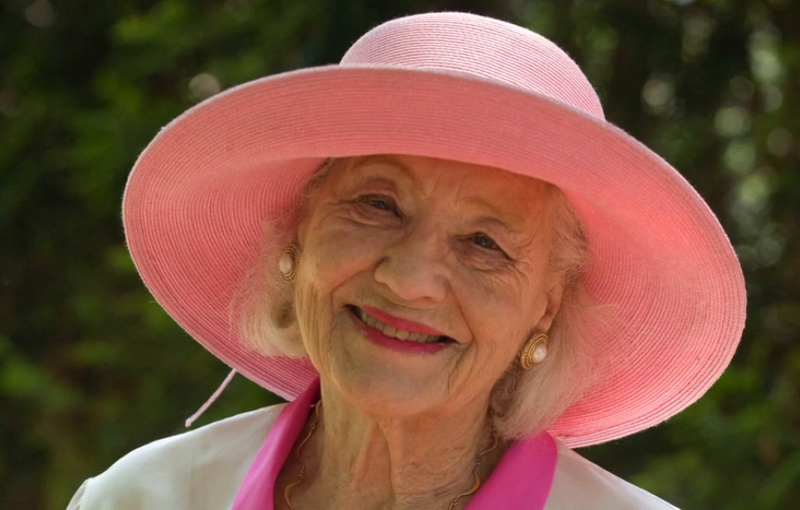 In this interview,she reflects on some her first impressions of Saratoga Springs, the turbulent 60’s, her priorities as Skidmore’s “First Lady”, and the challenges and rewards of her career. 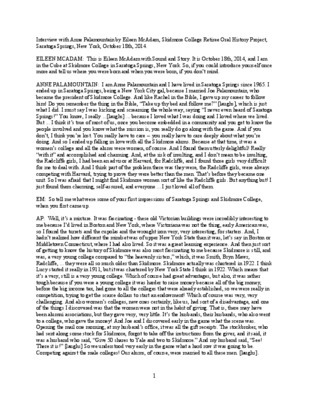 “Interview with Anne Palamountain ,” Skidmore Saratoga Memory Project, accessed April 24, 2019, http://ssmp.skidmore.edu/document/269.